HULK VS. THE TWILIGHT HOUR OF FILM – FILM CRIT HULK! HULK BLOG! 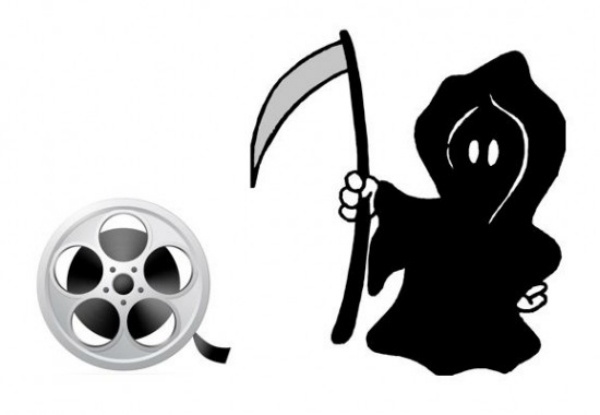 THE WRITING IS ON THE WALL… FILM IS DYING. BUT IN THE VERY ARUGMENT OVER THE VERACITY OF THIS STATEMENT AND THE WAYS IT IS EFFECTING THE INDUSTRY, HULK ARGUE WE ARE FORGETTING THE MOST IMPORTANT THING… TO MOURN. Argument is misspelled in the teaser above. Misuse of effecting too, I believe – shouldn’t it be affecting? Just leaving this comment for now as I haven’t read the piece yet.